Home » News » Family Piknik Festival to launch their own label! Family Piknik Festival to launch their own label! 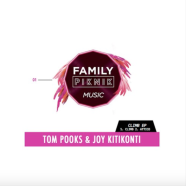 Family Piknik Music is a brand new label from long time musical collaborators and friends Tom Pooks & Joy Kitikonti, who serve up two innovative tracks that make a fine statement. This pair are also behind the celebrated Family Piknik Music Festival in Montpellier, France on August 5th. This year the team will inaugurate a brilliant new venue in Grammont which offers more space to party in a beautiful, sun baked and tree lined spot. 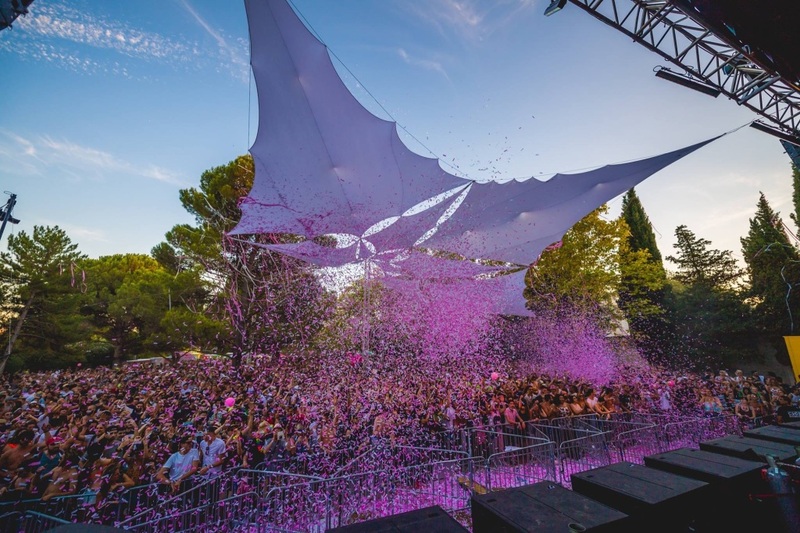 The music comes across two stages: one will be house, one will be techno, and the likes of Miss Kittin, Tim Green, Marco Carola, Dominik Eulberg, Hot Since 82, Luciano, AndHim, Black Coffee, Claude Vonstroke and Michael Mayer will all play. It is a leading light in the French party calendar and this new label will be a musical development of the festival that is sure to prove just as essential. Climb opens the account with minimal drums and deft little percussion. It’s then joined by beautiful spooky and alien synth sounds that are filled with colour. It’s a late night track full of mischief. Attico then comes along with stripped back and atmospheric house sounds. The rubber drums roll beneath thoughtful pads, which drift up top and zone you out. It’s a classy effort designed for the more intimate dance floors. This is a brilliant start to what is sure to be a vital new label. and it comes just a matter of weeks before the biggest and best edition of Family Piknik Music Festival yet.